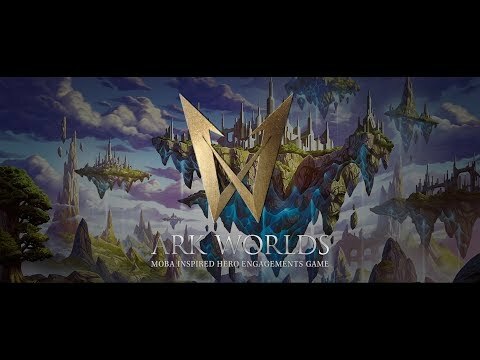 Ark Worlds is a 2-player skirmish inspired by MOBAs and hero based team shooters. 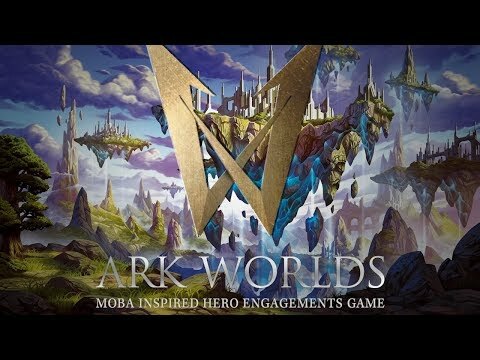 Ark Worlds takes an approach that simplifies the laning in MOBAs and emphasizes the team fight in order to gain strategic advantage. In Ark Worlds, you will gather a team of 6 heroes, Each player will deploy 4 heroes per engagement and activate abilities back and forth until all actions have been exhausted. The team with the highest total dominance when the dust clears will control the objective. This game appeals to people who like the game play of Magic the Gathering or Net Runner but do not want to sift through hundreds of cards.